Medical Equipment Blog - Wwatermed Medical Equipment - About watermed medical supplies. 1. Prime choice from more than 161 countries. 2. 8%-30% competitive price than others. 3. Up to USD 20,000 Compensation if any problem on our side. 6. 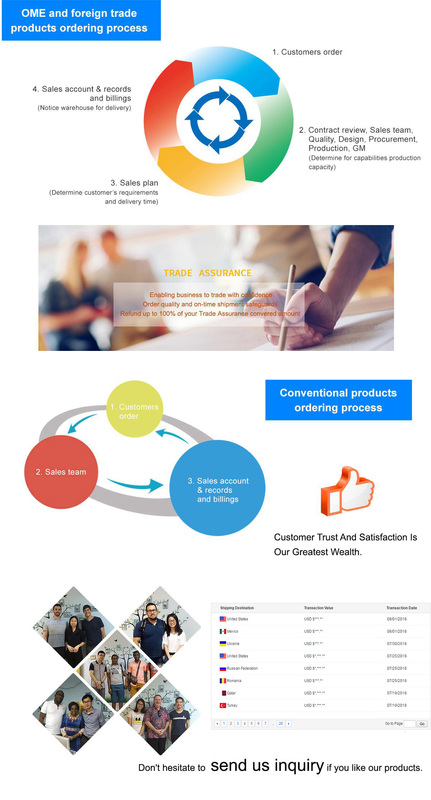 24 Hours, 7 Days Shipment Services. 7. 100% Calibration before shipment. 8. Well-trained & Passionate team. 9. Quick solution for item problems by professional engineer within 12 hours. 10. Double-fast reply within 6 hours. 11. 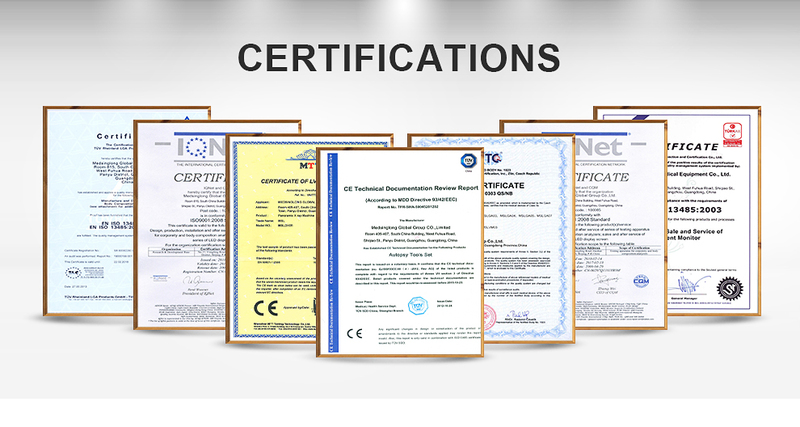 Paypal, Western Union, T/T, L/C, Trade Assurance, Money Gram etc. are accepted. 13. More than 75% regulation customers. 14. 12-36 months ASSW (After Sale Service Warranty). 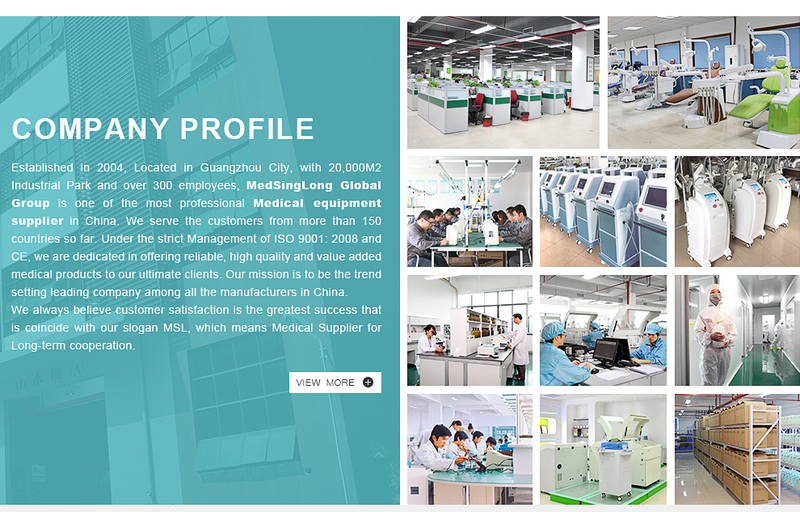 Guangzhou Medsinglong Medical Equipment Co., Ltd engages in dealing medical equipments or instruments more than 11 years, we have professional senior and skilled internet marketing team and procurement team. Supplying cheap medical equipments with high quality and good service in the same level is our advantage. So we are leading medical equipment distributor in Guangzhou, China, which integrates the R&D, production and sales of professional medical equipments. Now our products cover x-ray machines, ultrasound machines, anesthesia machines, ventilators, patient monitors, dental instruments and so on. With the efforts of our procurement team, we have successfully cooperated with outstanding manufacturer who developed hundreds of models to meet the need of different customers. Their factory is the preferred professional production base of medical equipment both in and aboard. In the future, our development target is to lowest the cost of people’s medical devices with good service and high quality and finally save the expenses of patient from all over the world. In order to complete our target, we need your hands to make it real!